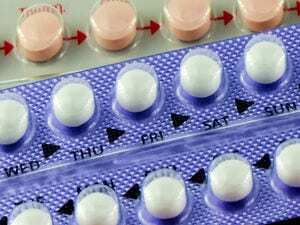 MONDAY, Feb. 26, 2018 (HealthDay News) — There’s no evidence of a link between hormonal birth control and depression in women, researchers report. “Depression is a concern for a lot of women when they’re starting hormonal contraception, particularly when they’re using specific types that have progesterone,” study lead author Dr. Brett Worly said in a news release from Ohio State University’s Wexner Medical Center. “Based on our findings, this side effect shouldn’t be a concern for most women, and they should feel comfortable knowing they’re making a safe choice,” Worly said. He’s an assistant professor of obstetrics and gynecology at Ohio State. The U.S. Office on Women’s Health has more on birth control.